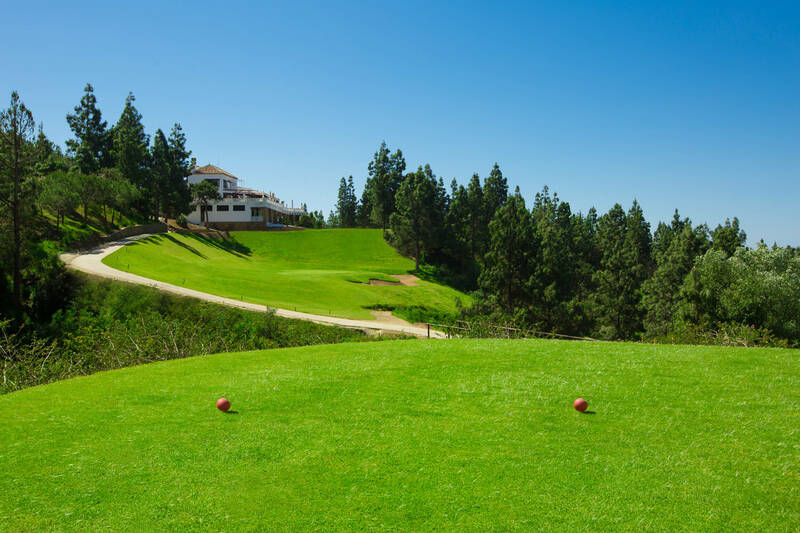 Membership at Chaparral Golf Club is more than playing a spectacular round of golf at one of the Costa del Sol most beautiful golf courses. You also have the opportunity to join a vibrant, exclusive social club with one of the most active social scenes in the area. Annual Golf Membership is ideal for the golfer who wants to get the most value from their leisure time and money. 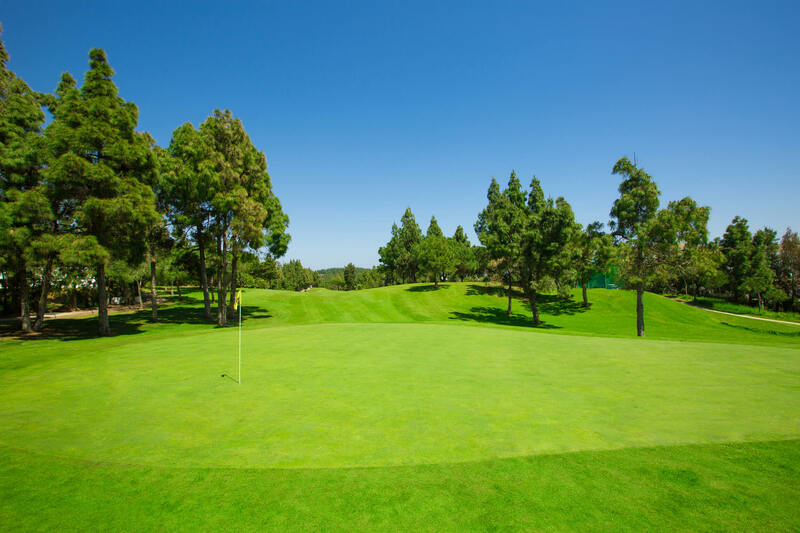 Allowing you to enjoy the Club and its facilities with a one off annual subscription, this premier tier all inclusive membership provides you with the ultimate in golfing freedom. Memberships are available for individual or family golfers. 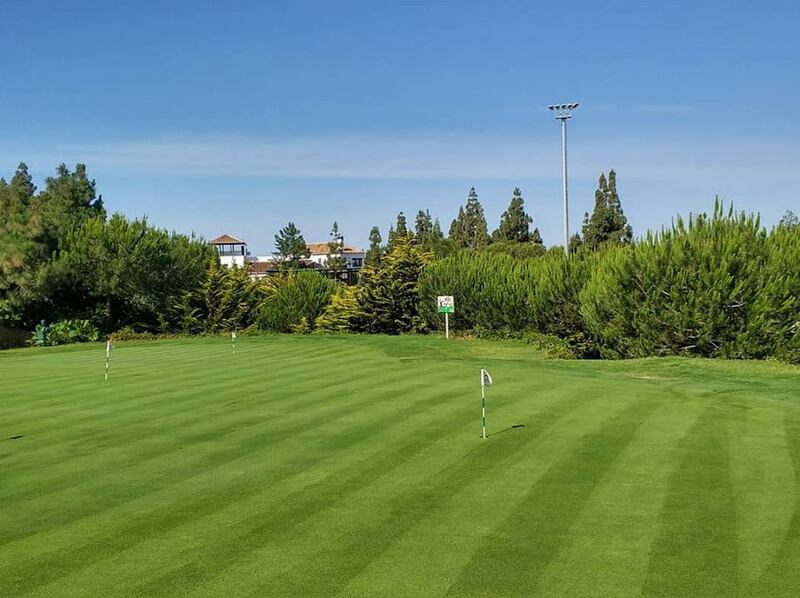 Six month Membership is ideal for the golfer who only stays in Spain during a time in the year. This secondary tier provides the member with full member’s privileges plus unlimited golf with buggy during 6 consecutives month. The membership is available for individuals and families golfers. Overseas Membership is an alternative concept to help you maximizing your golfing schedule, for those who’s lifestyle dictates unpredictable playing opportunities. This tertiary tier membership provides the member with full member’s privileges and a limit number of games during a year. Overseas Golf memberships are available for individuals and families golfers.